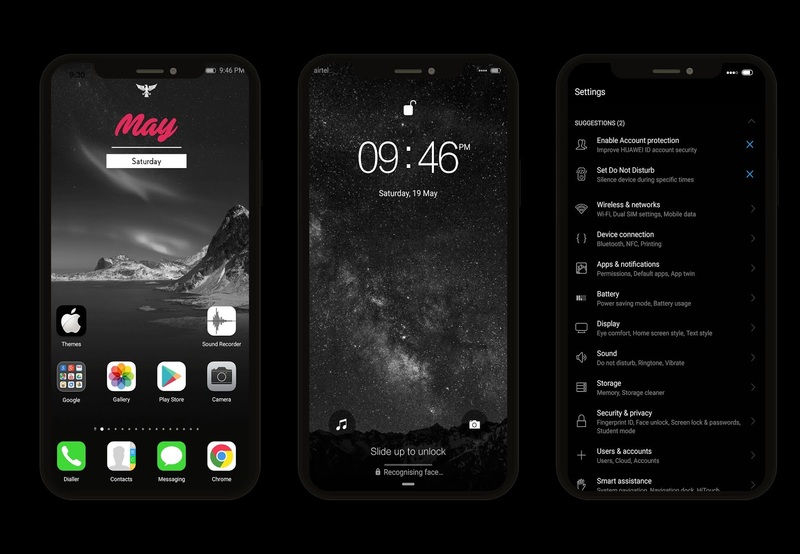 This time I will share the IOS-MIX DARK THEME theme created by huaweitheme.work. This is a very elegant and simple theme. 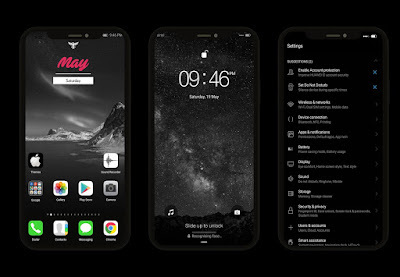 If you are interested please download and please follow my instructions when you will install this theme.